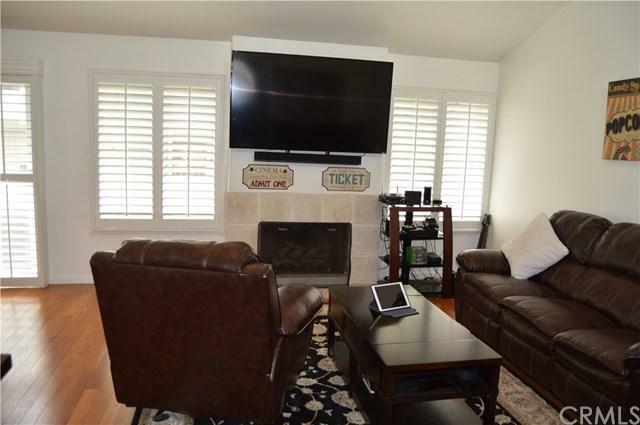 Light and bright open concept attached single family residence, centrally located in Brea+GGs Country Road Association that is FHA & VA approved, is Move-in Ready! 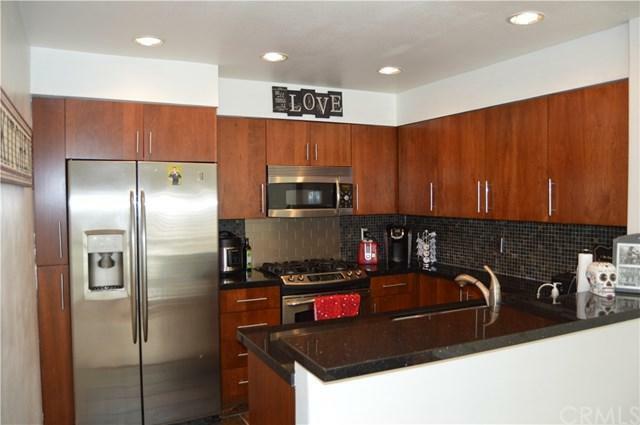 No one above or below on this rare 2 story unit larger than any other similar model. Living space on 2nd level, finished garage on 1st. Home has hardwood floors, upgraded kitchen w/walnut cabinets, stainless steel appliances, granite countertops, beautiful slate backsplash. The kitchen opens to a dining room and living room, complete with vaulted ceilings. Large master suite with vaulted ceilings. High end bathrooms w/36" counters, travertine stone tile. Garage has lots of storage cabinets. 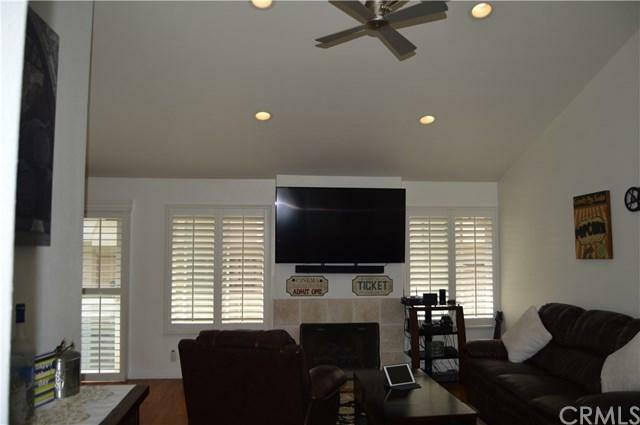 Enjoy the warm fireplace in the living room as you entertain or BBQ in the backyard for outdoor fun. Two community pools, jacuzzi and children+GGs wading pool, as well as a clubhouse and well-maintained walking paths are all included with the HOA. 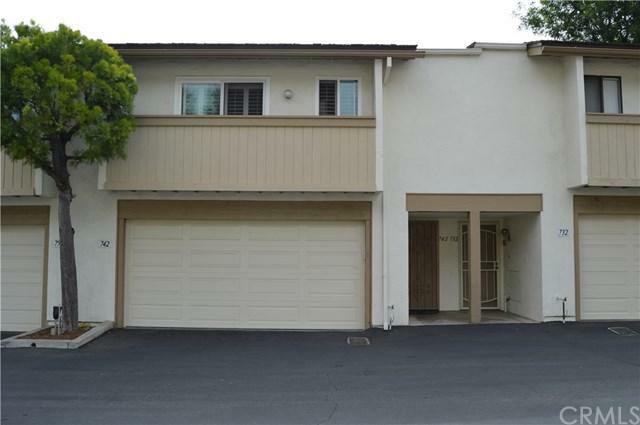 The home is located within the coveted Brea-Olinda school district and is walking distance to Brea Junior High and William E. Fanning Elementary.